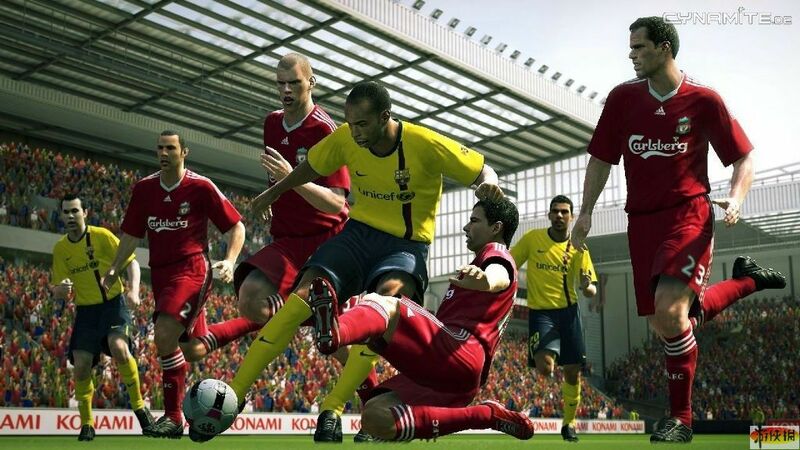 Konami Digital Entertainment GmbH has announced that PES 2010 will benefit from 360-degree control and further elevating the unrivalled realism of the title. 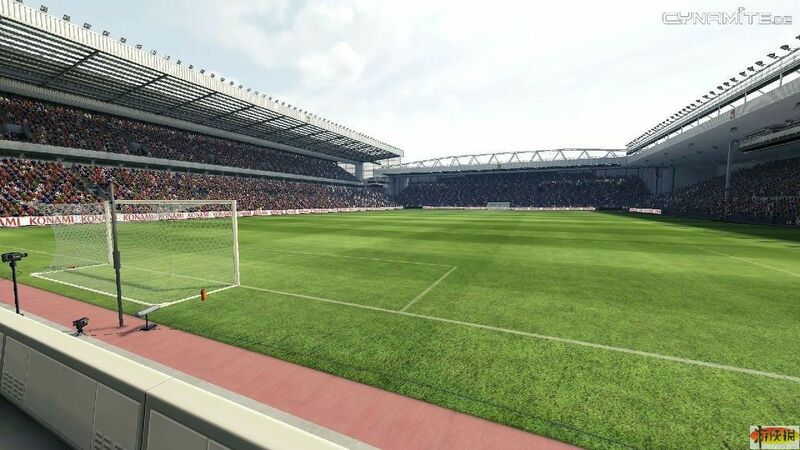 The announcement comes following Konami’s close contact with the global network of PES and football fans, who have played a key role in the development of the new game. Via forums and feedback, the PES Productions team in Tokyo has canvassed opinion on elements fans hoped to see included in PES 2010, and 360-degree control was part of the long list. 360-degree control will be available on both the PLAYSTATION 3, Xbox 360 and PC-DVD versions of the game via the analogue sticks on the respective controllers. 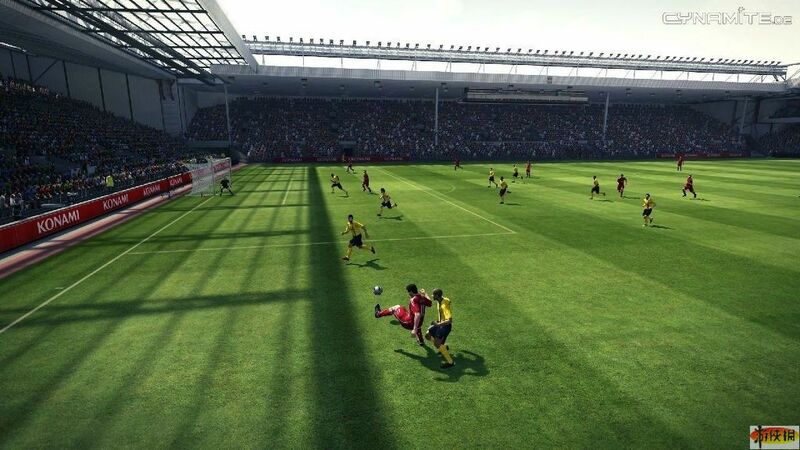 The system will allow players to spread the ball with ease, opening up new attacking and defensive possibilities. PLAYSTATION 3 owners will also benefit when using the Dual Shock’s D-Pad, but Xbox 360 and Win D-Pads are limited to eight-directional control due to technical limitations of the hardware. 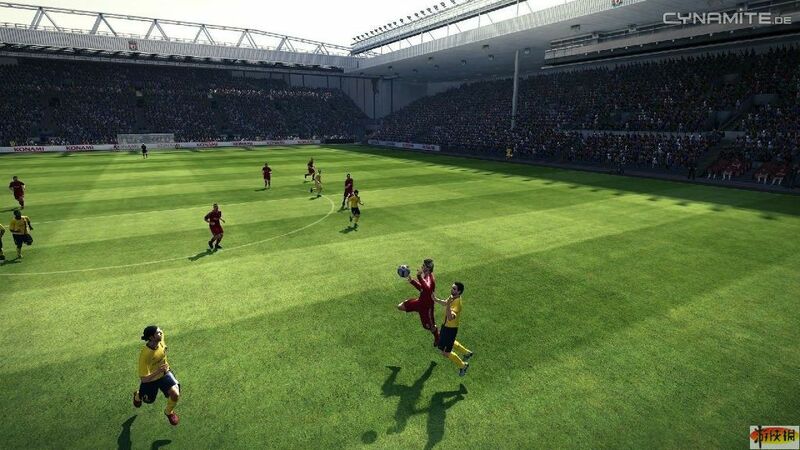 Manual Goalkeepers: PES 2010 will be the only football title to offer users complete control of the keeper. Players can switch to their goalkeeper at any time, and will enjoy total control of his actions. New Goalkeeper Moves: Players can now perform quick under-arm throws to their nearest defender to get attacks rolling more quickly. All-New Animation: Key animation related to dribbling, running, turning, etc, has been reworked and enhanced, creating a more natural and organic feel to the way players chase down balls, change direction and move around the pitch. The result is a more fluid and natural look to the game. 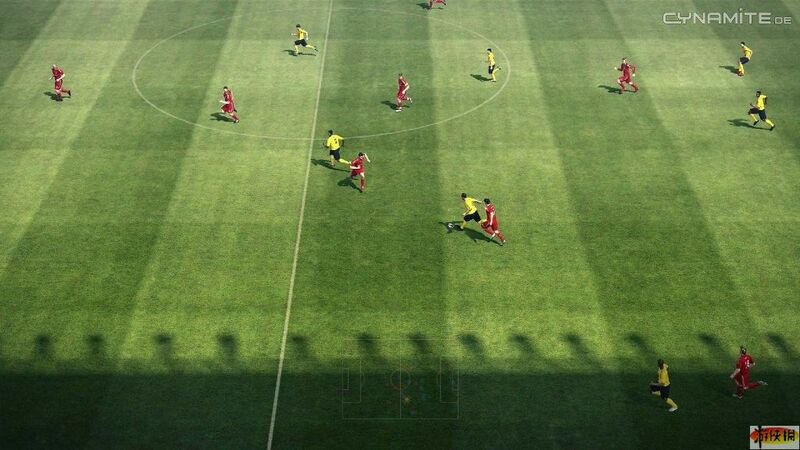 Fine-tuned Close Control: The PES Productions team has worked to improve trapping of the ball and basic close control elements, giving the user more ways to spread and move the ball around effortlessly. Manual Ball Request: The ability to demand the ball when running into space is now available to the player, and will be accessible in all game modes, such as multi-player, online, etc. Simpler Skills: Moves such as feints, drag backs and upper body feints can be applied more naturally when taking on or trying to beat an opponent. 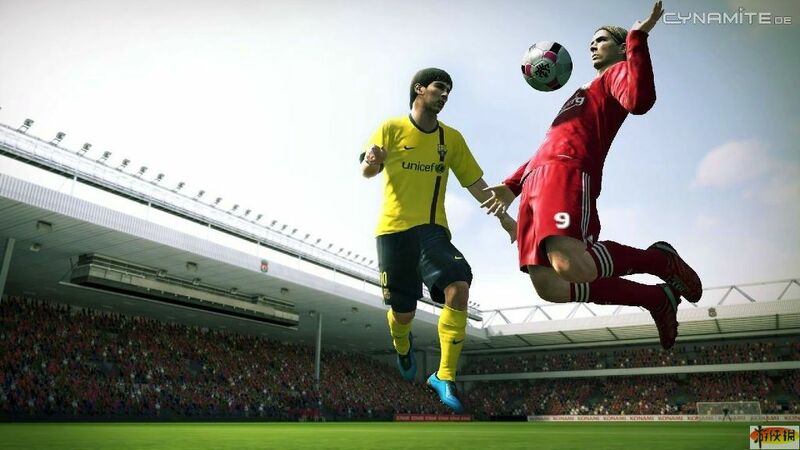 The PES series has long been associated with clever flicks and tricks, and PES 2010 will boast the most to date. Well there you go, looks like 360 has been confirmed on the Xbox and PC versions after all.